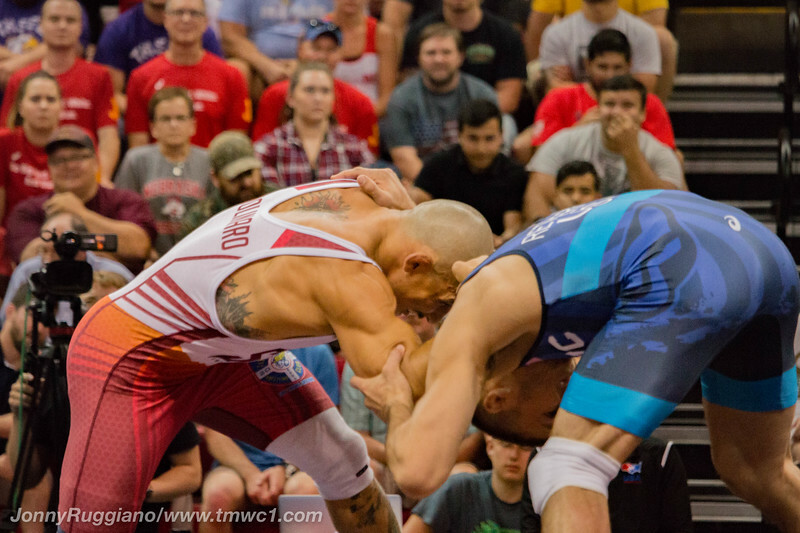 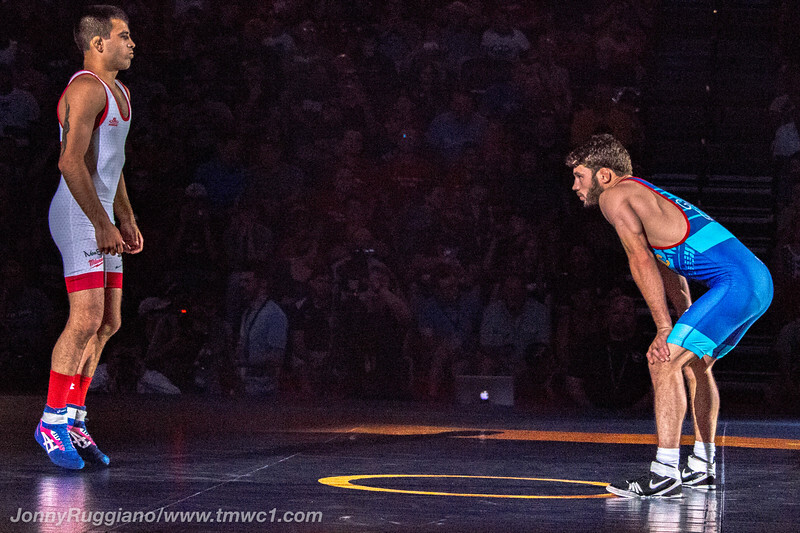 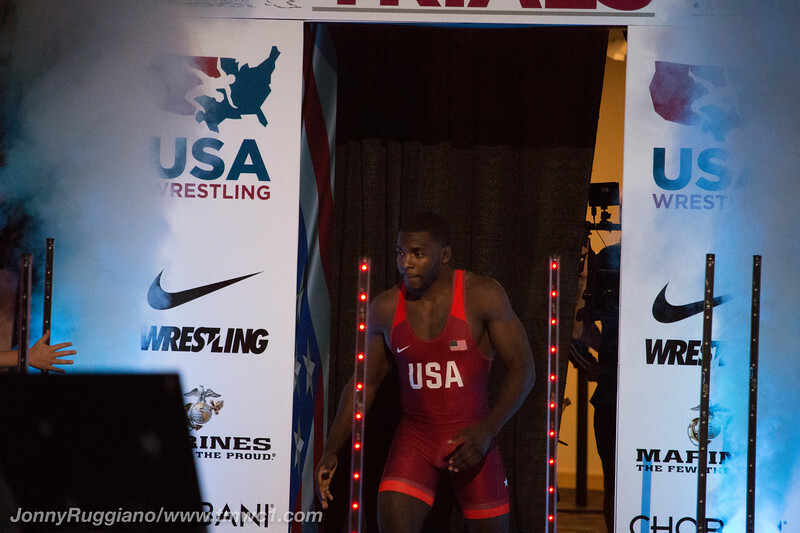 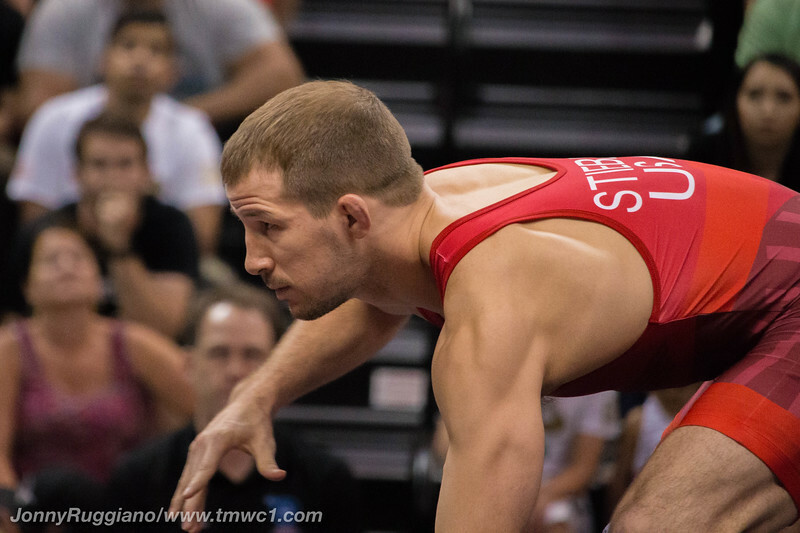 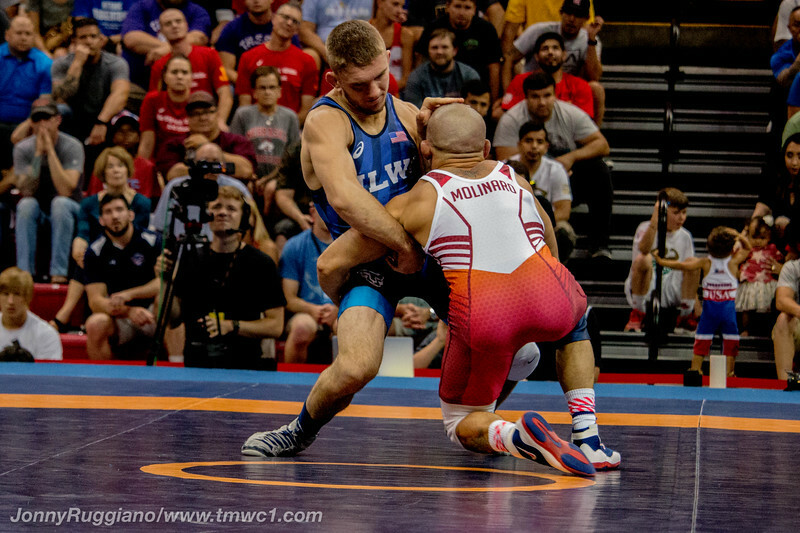 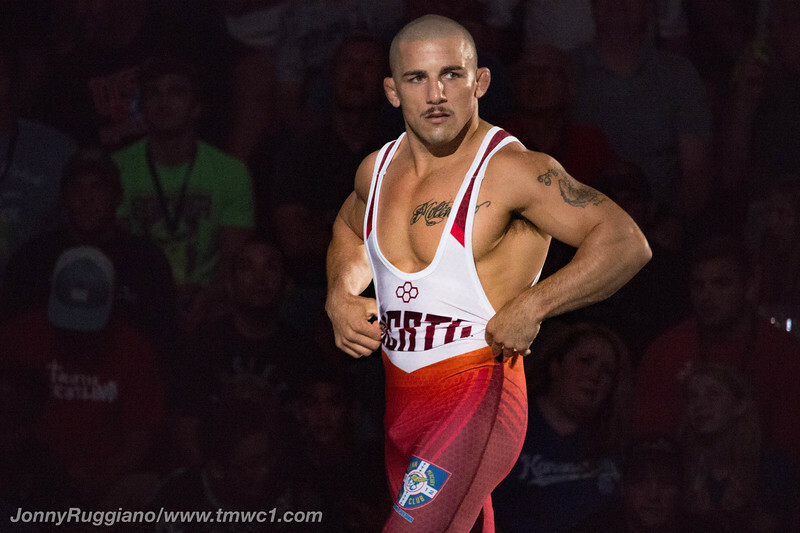 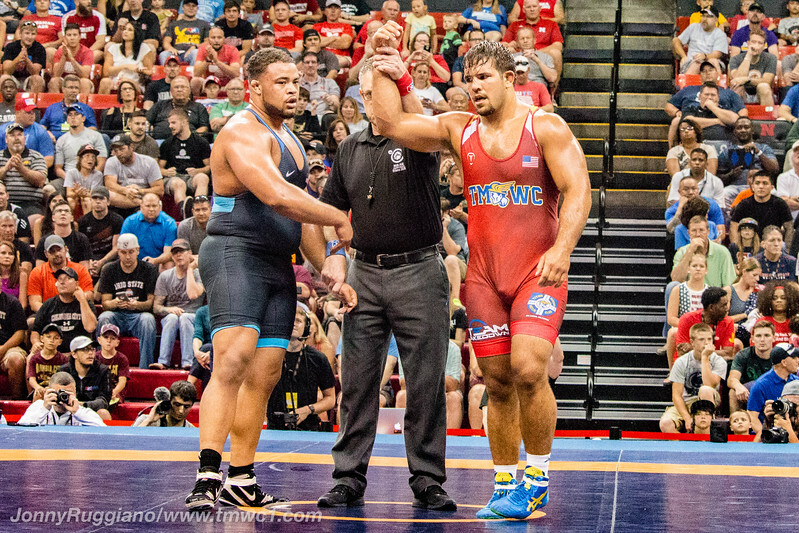 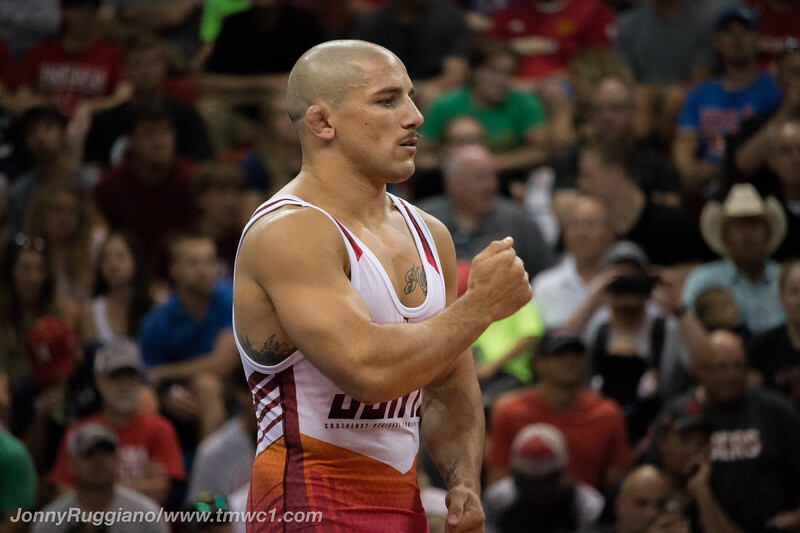 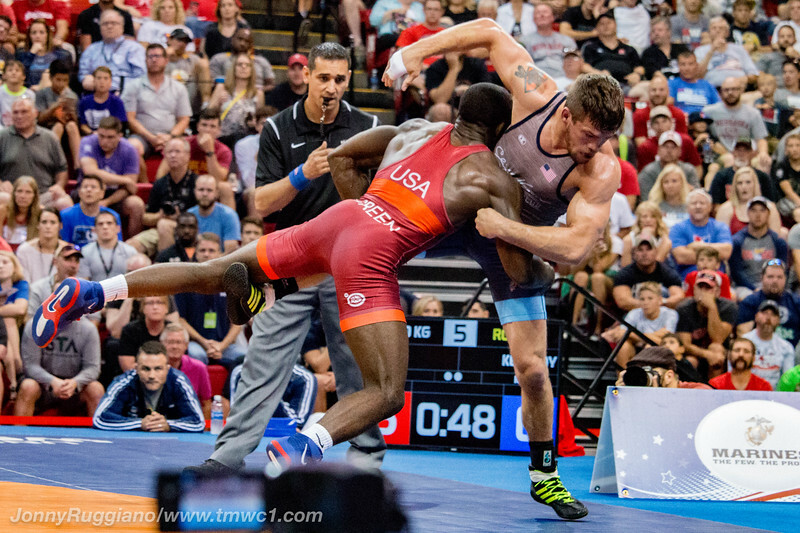 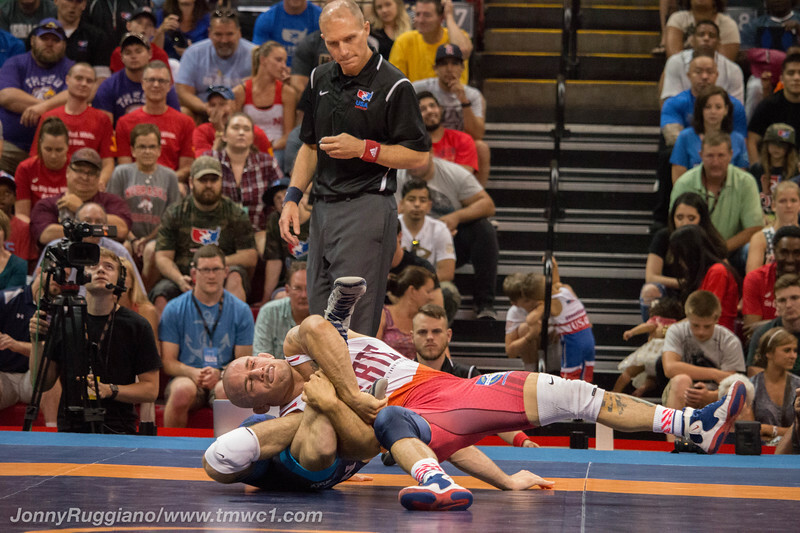 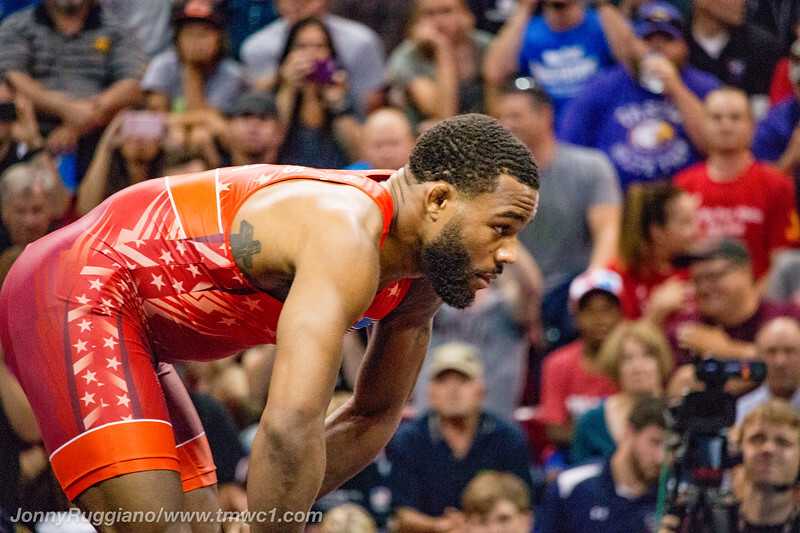 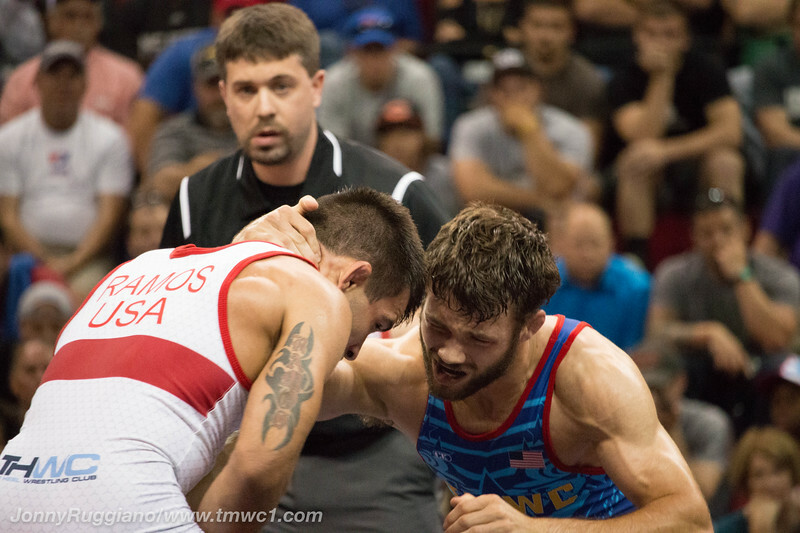 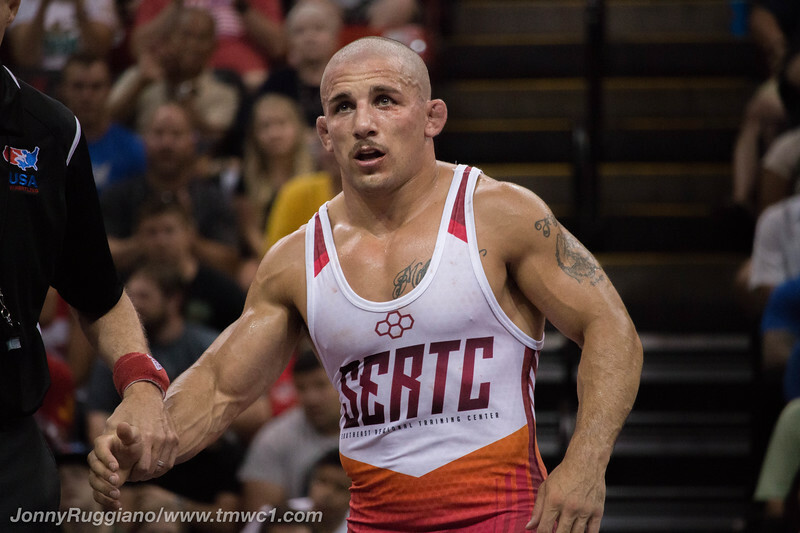 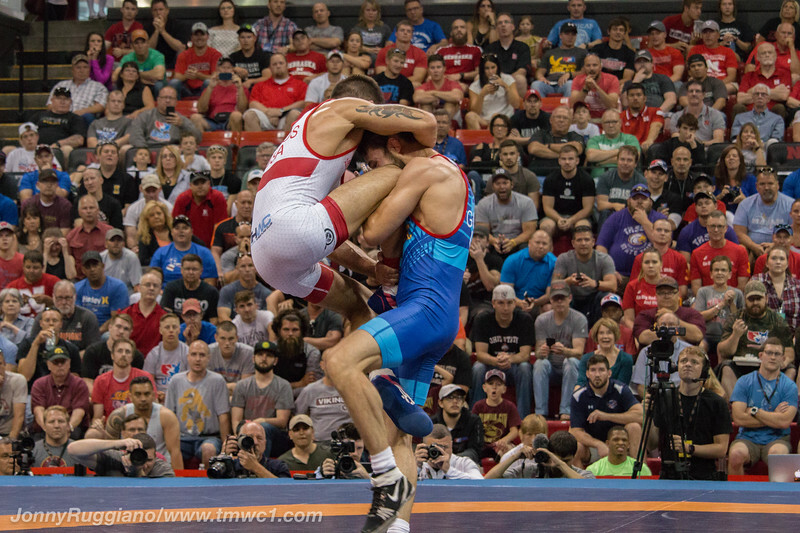 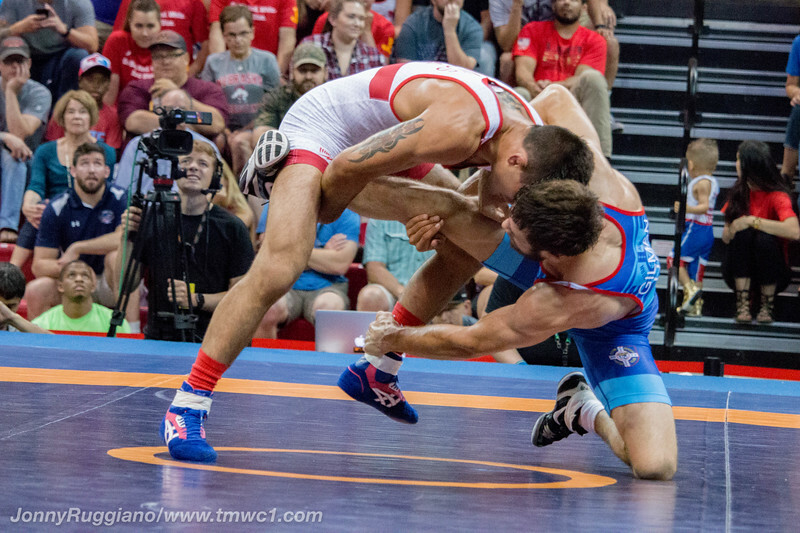 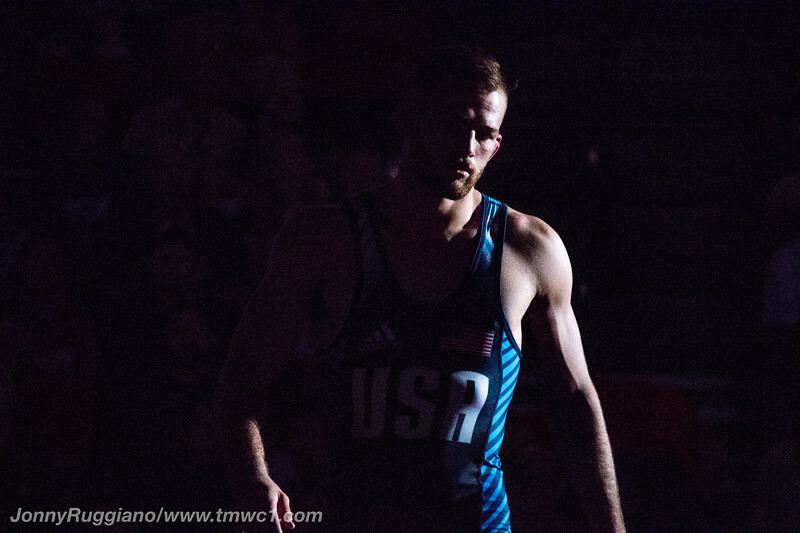 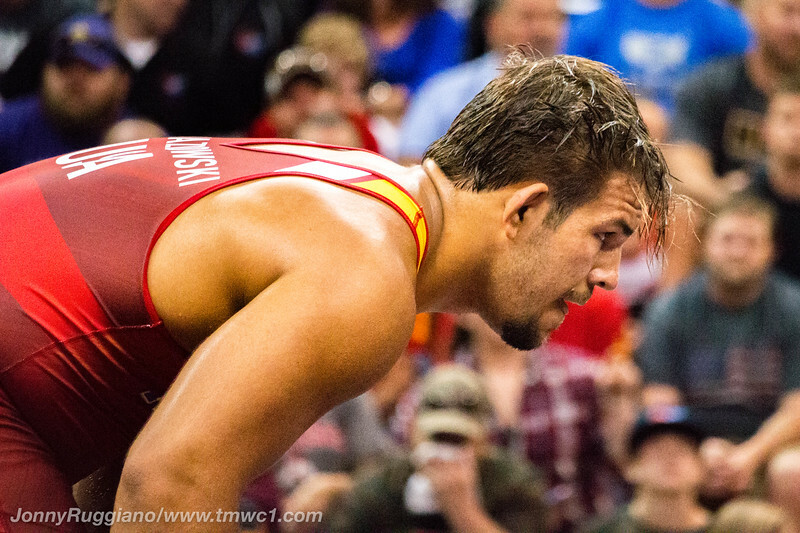 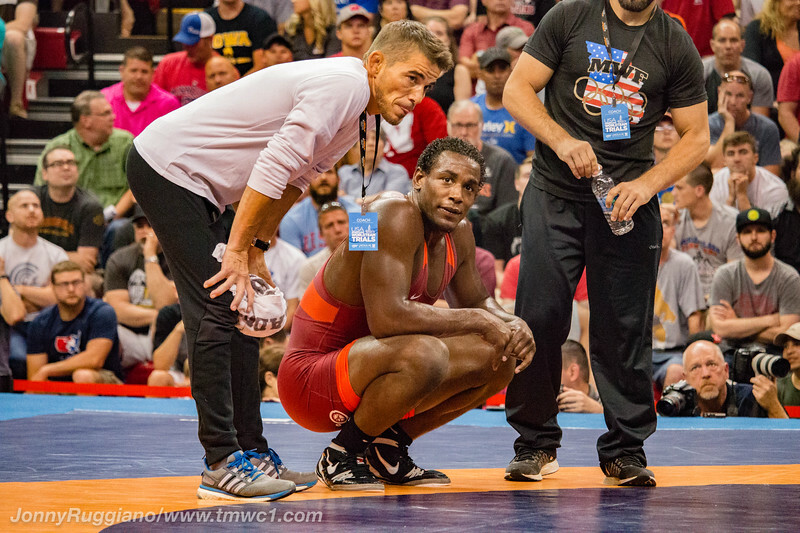 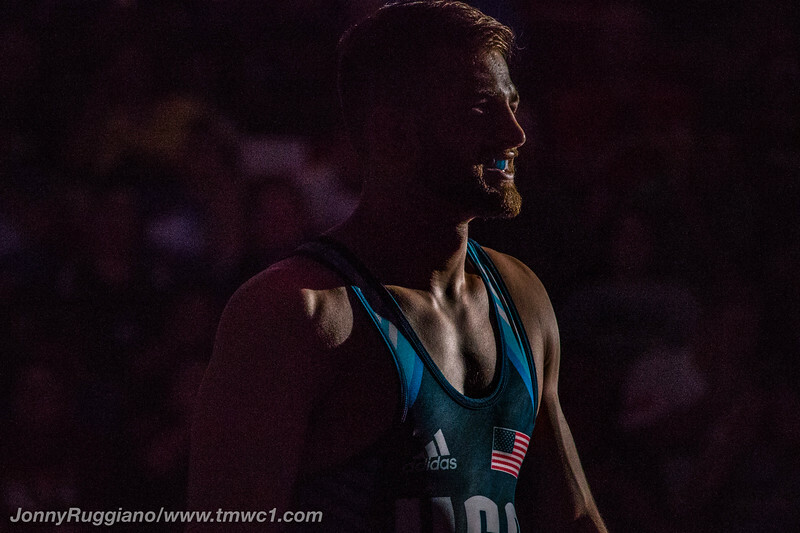 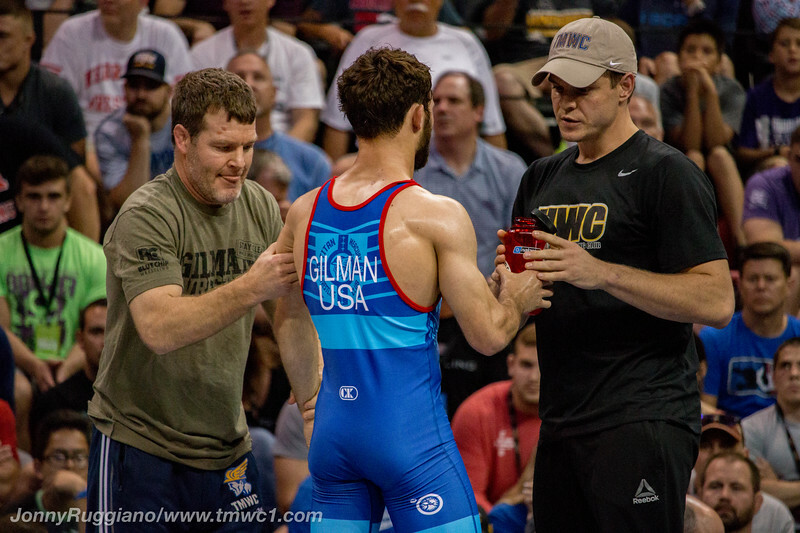 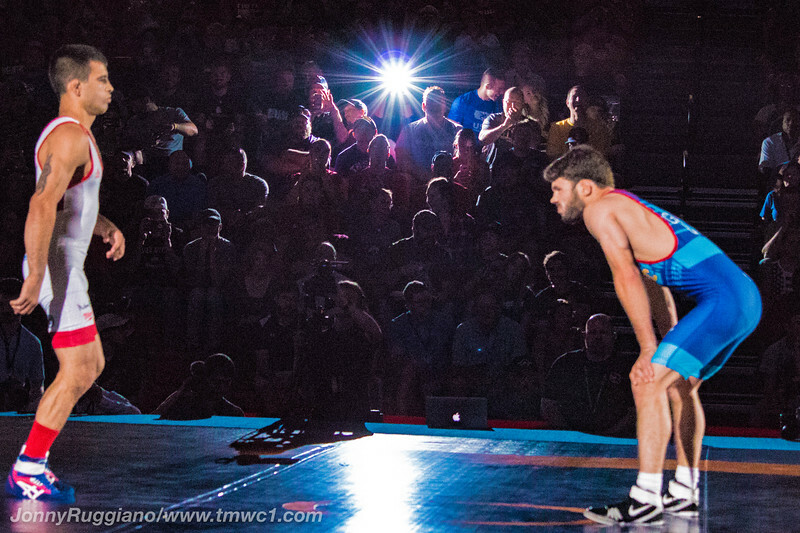 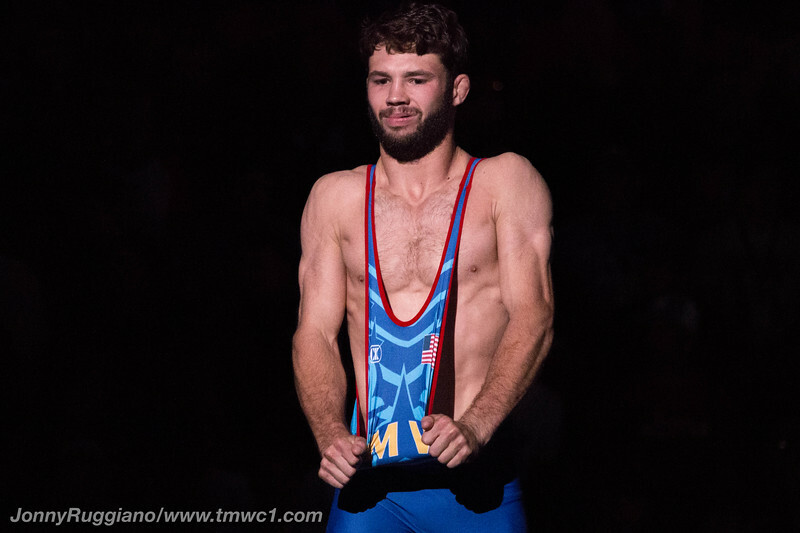 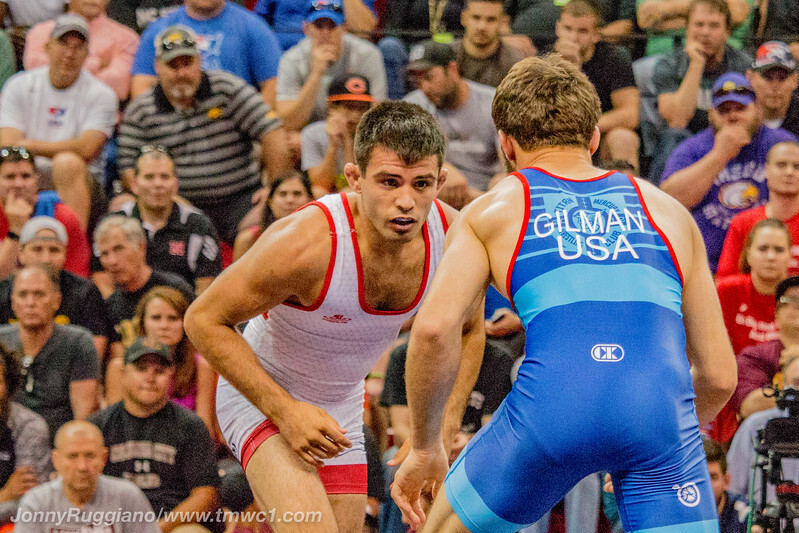 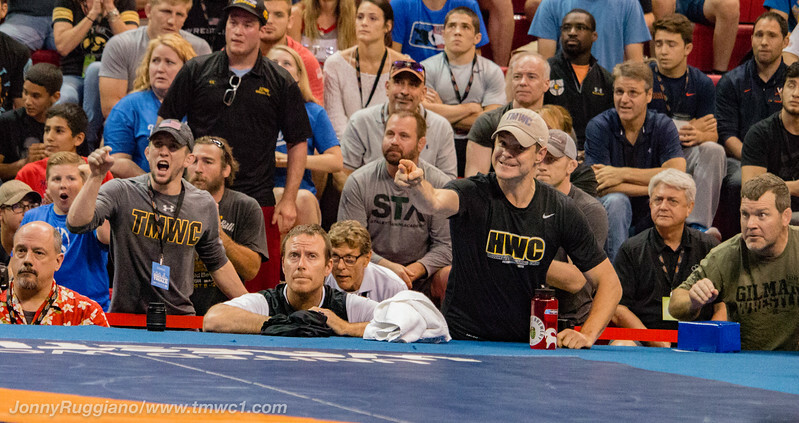 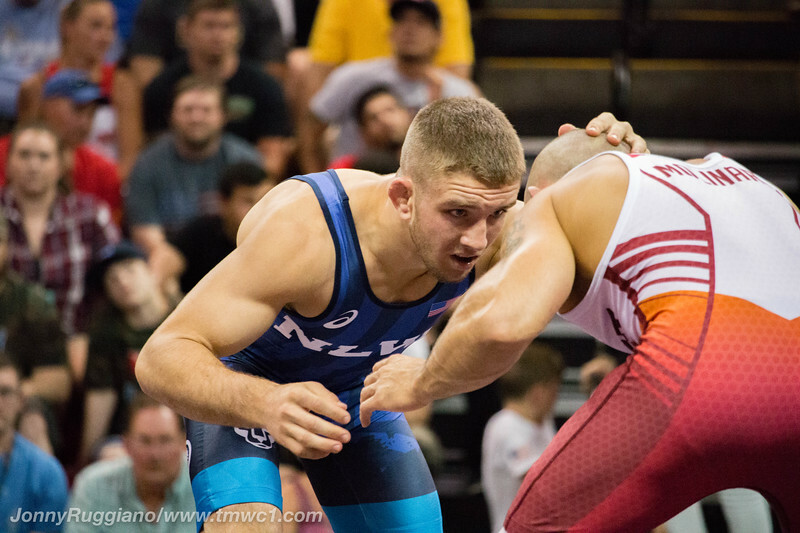 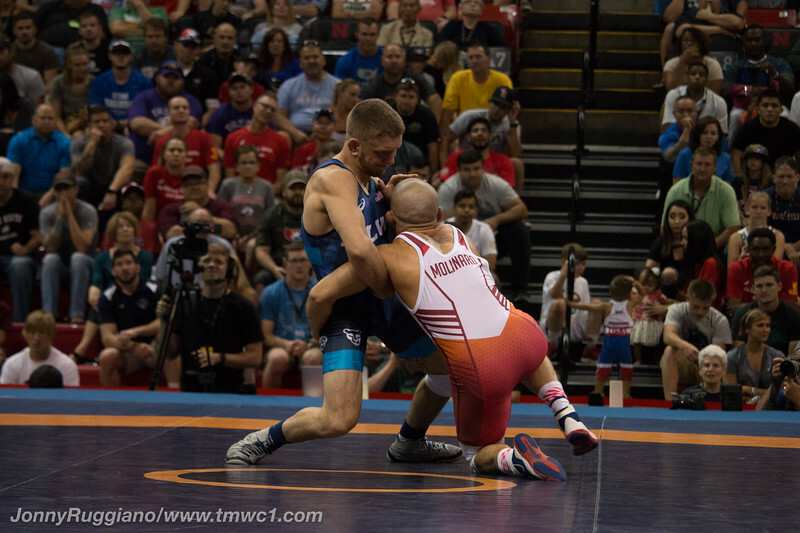 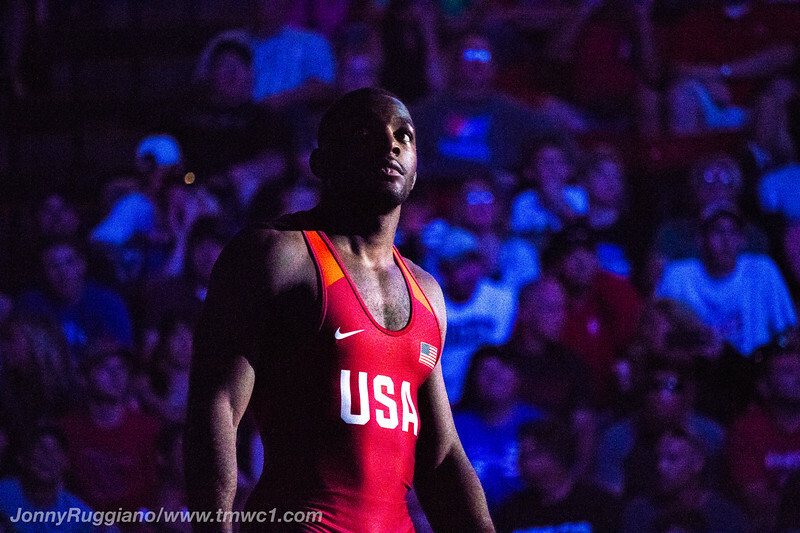 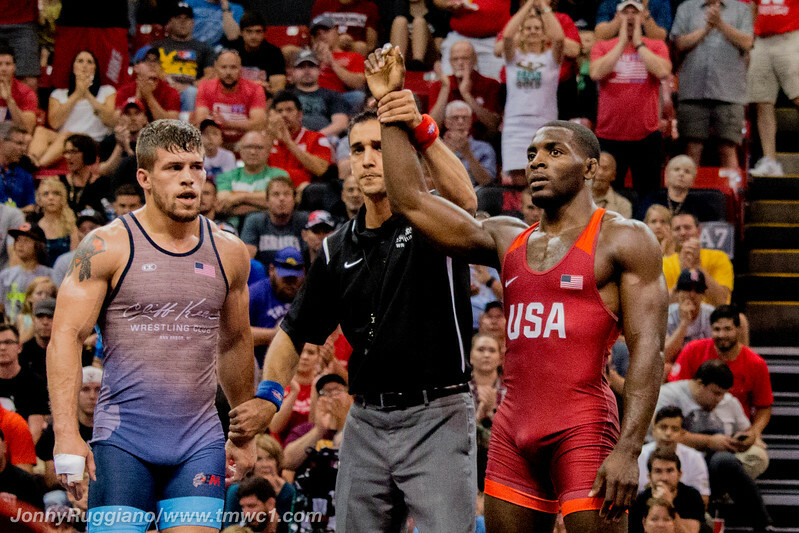 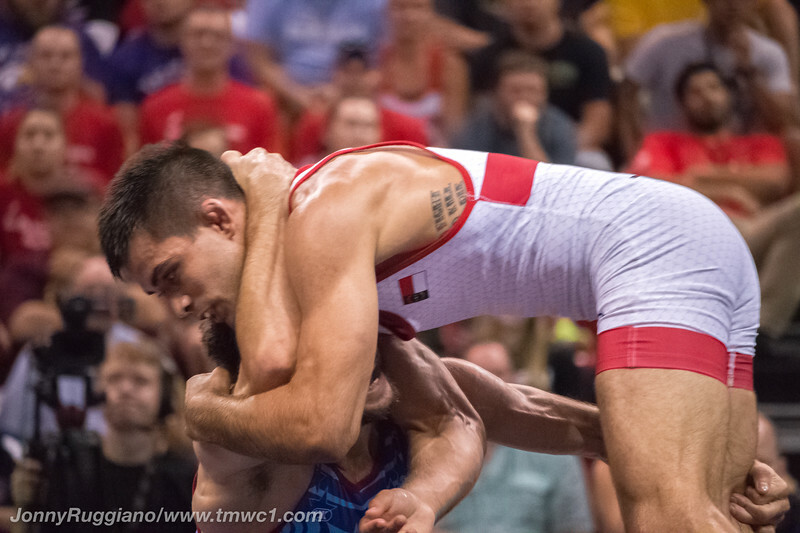 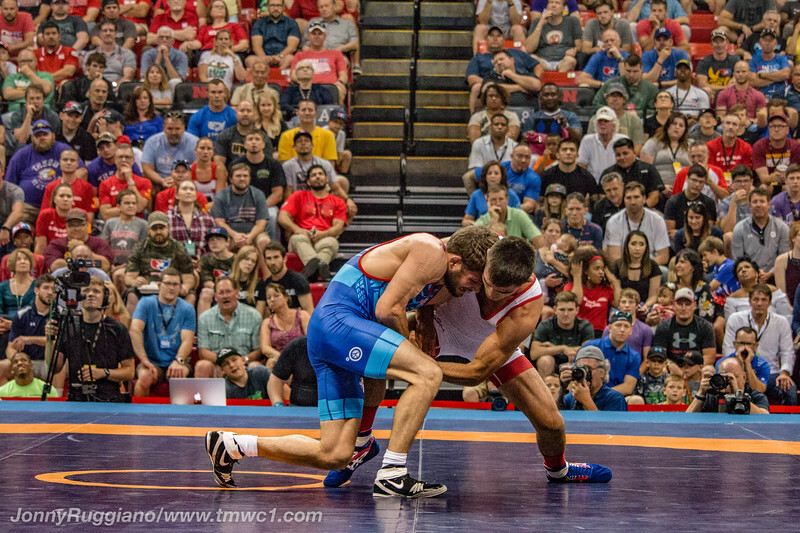 The 2017 World Team Trials was possibly the greatest trials of modern day. 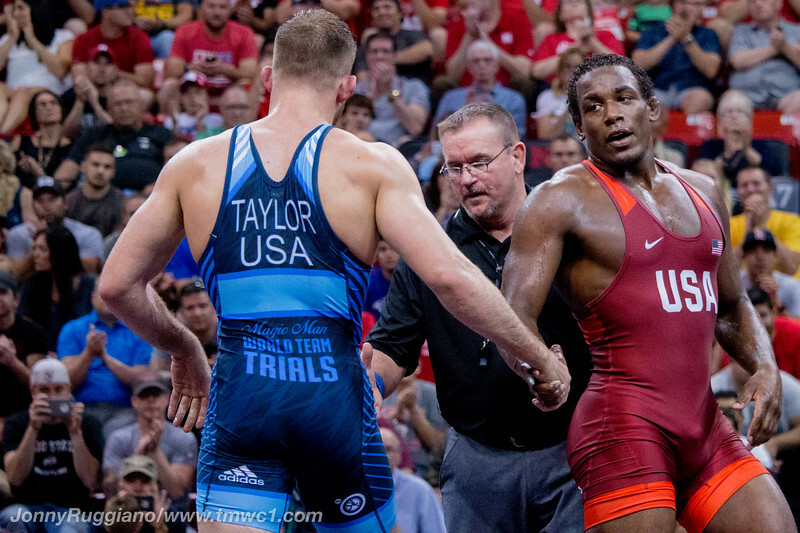 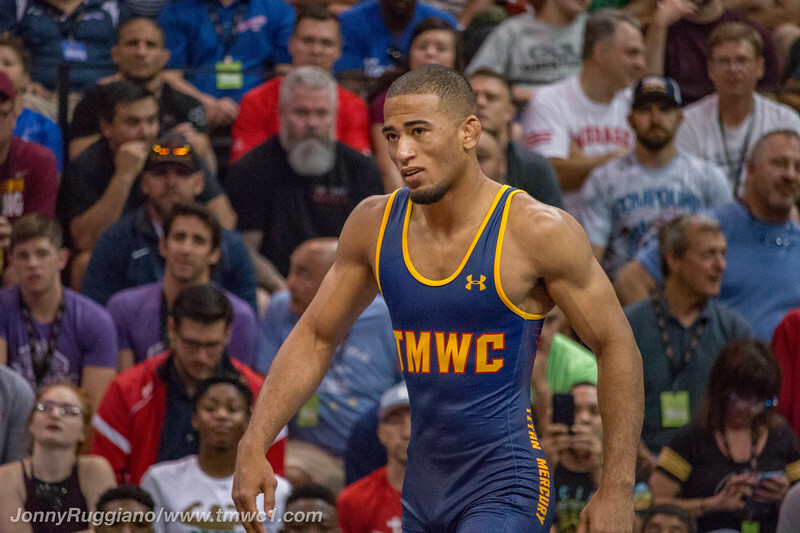 From best out of three matches from Burroughs v Duke, Cox v Taylor and Gilman v Ramos, to dominate performances from Olympic Champion Kyle Snyder and James Green. 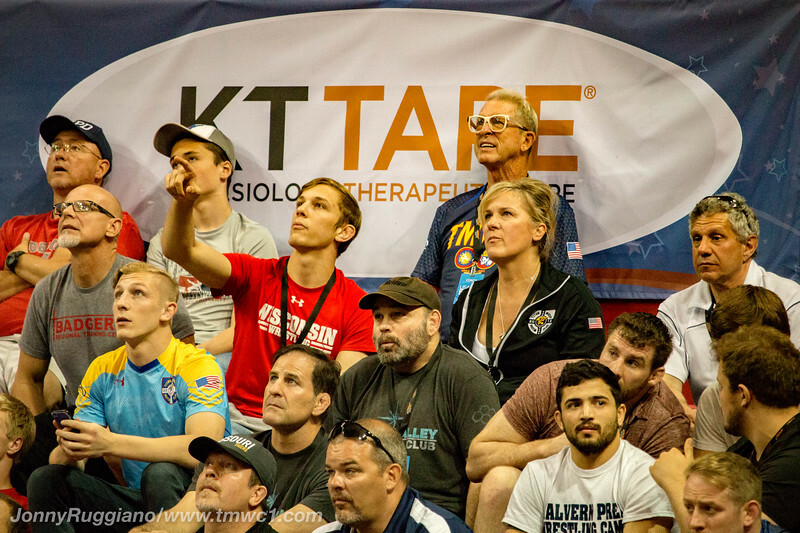 This tournament was full of action and excitement! 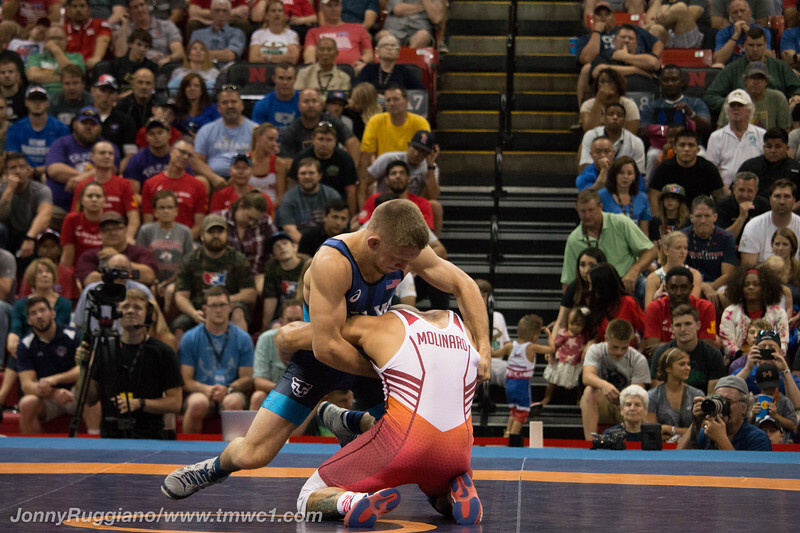 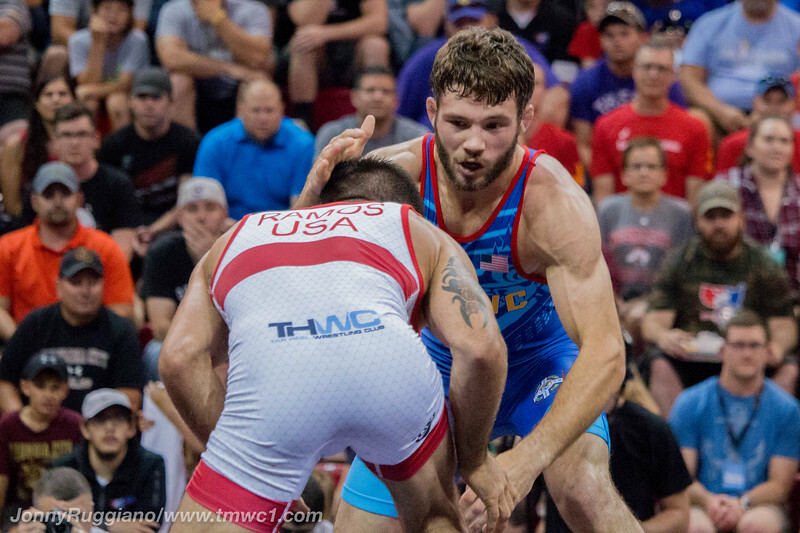 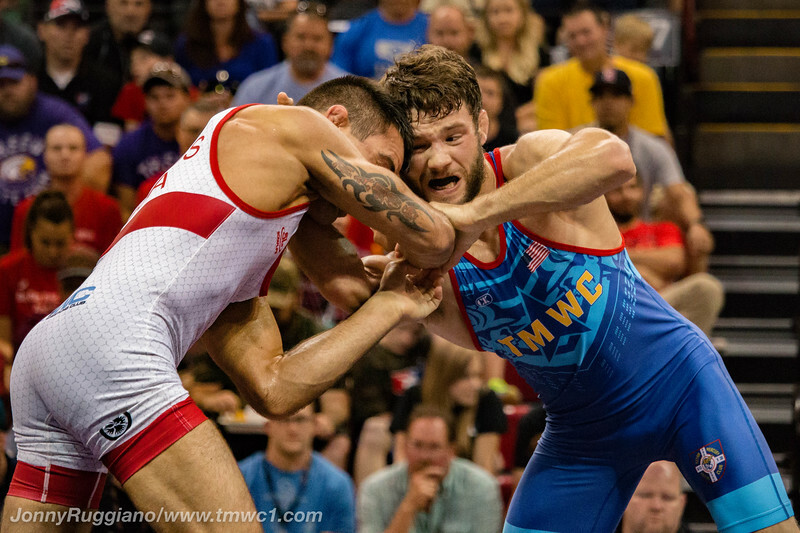 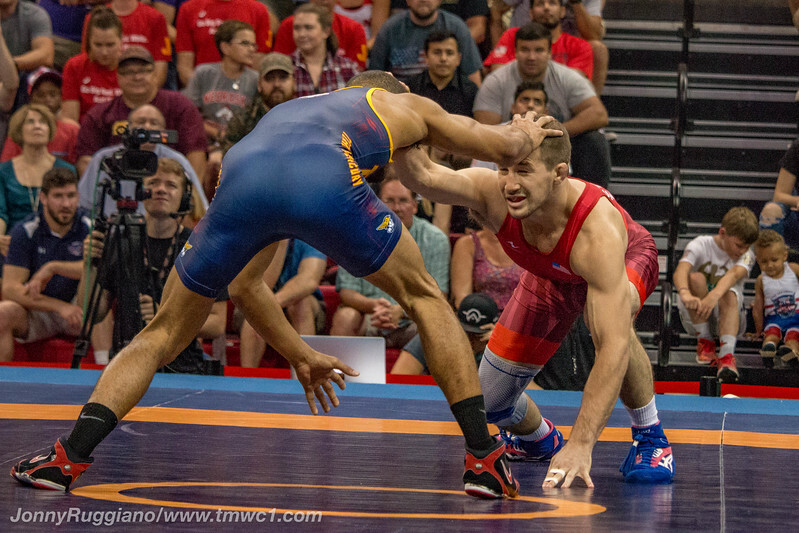 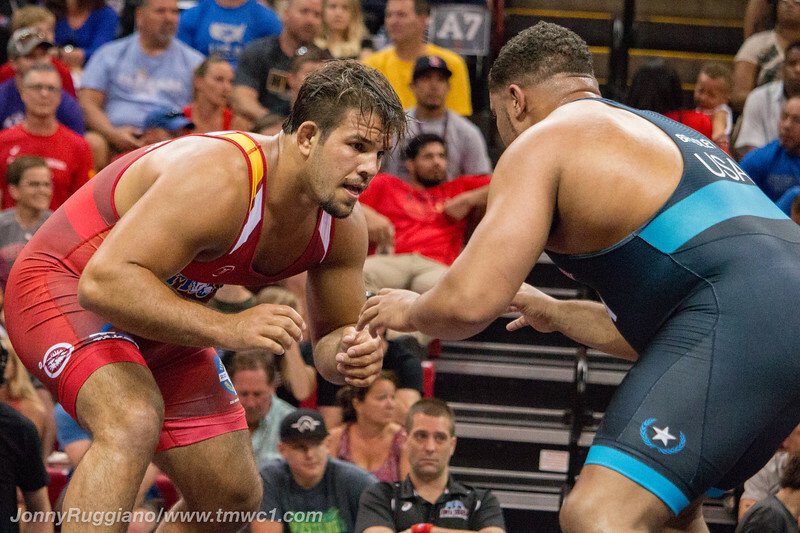 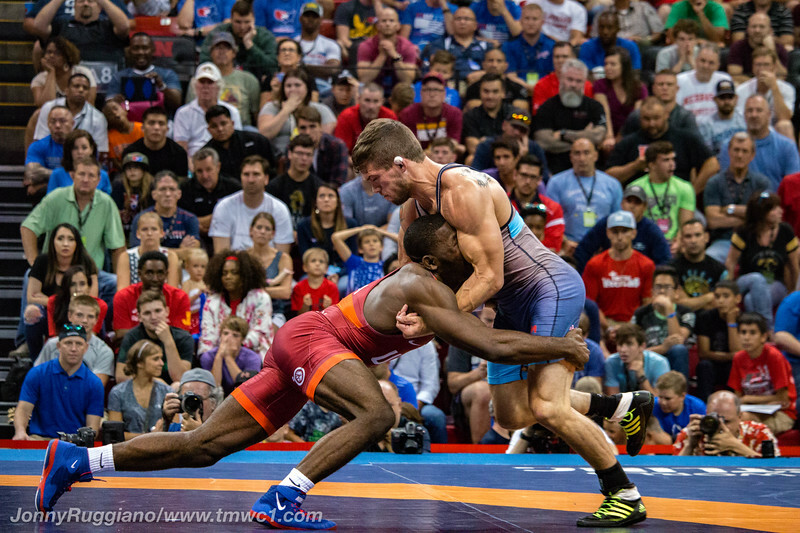 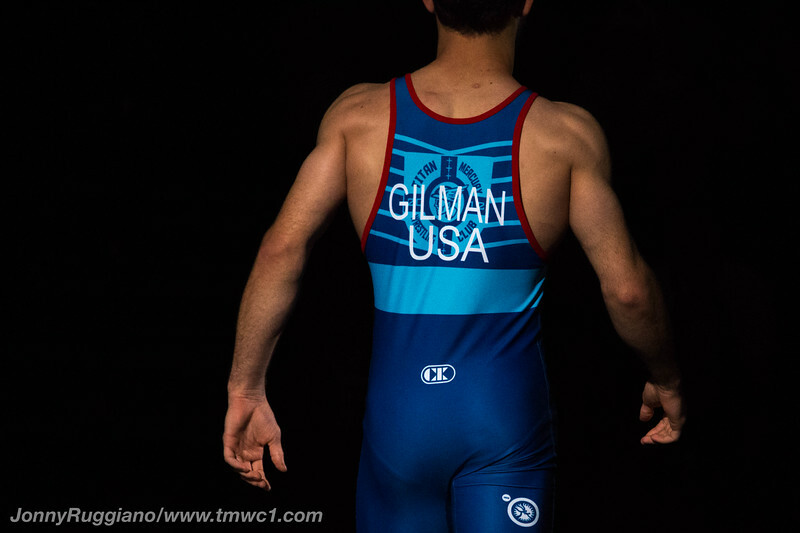 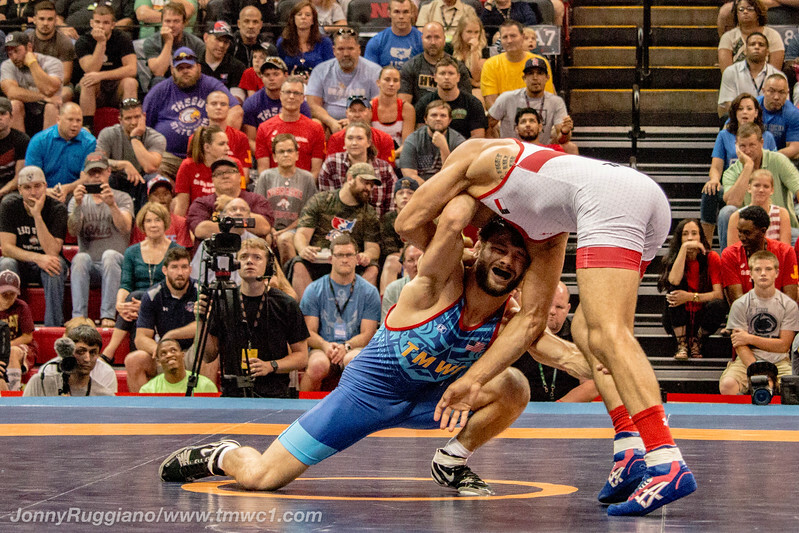 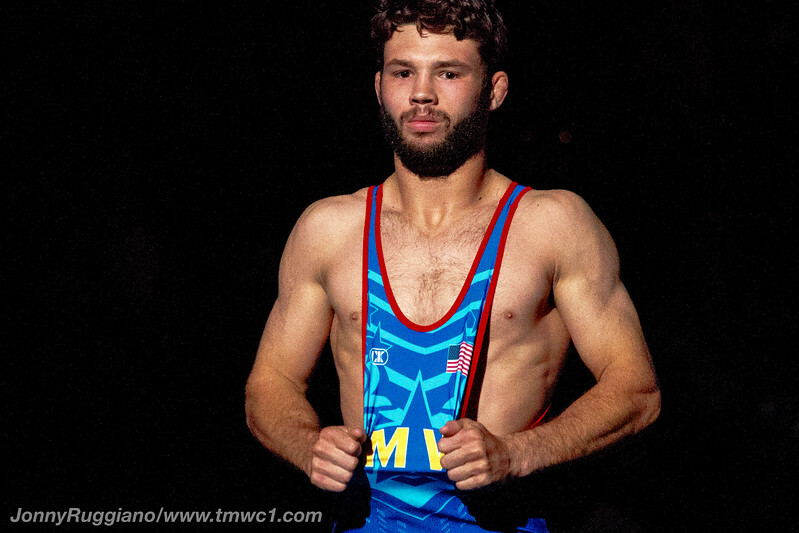 Titan Mercury Wrestling Club had 10 wrestlers compete in the finals, with 6 earning a spot on the World Team and punching their tickets to Paris.